​Anglican church in Bassingbourn, Cambridgeshire. ​in our faith in Jesus Christ. We welcome people of all ages and backgrounds and would love to see you! 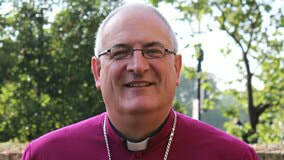 Listen to our latest interview with Bishop Stephen of Ely about our development plans. 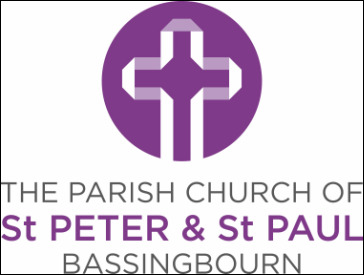 Click image to support us in our exciting plans for our church building.